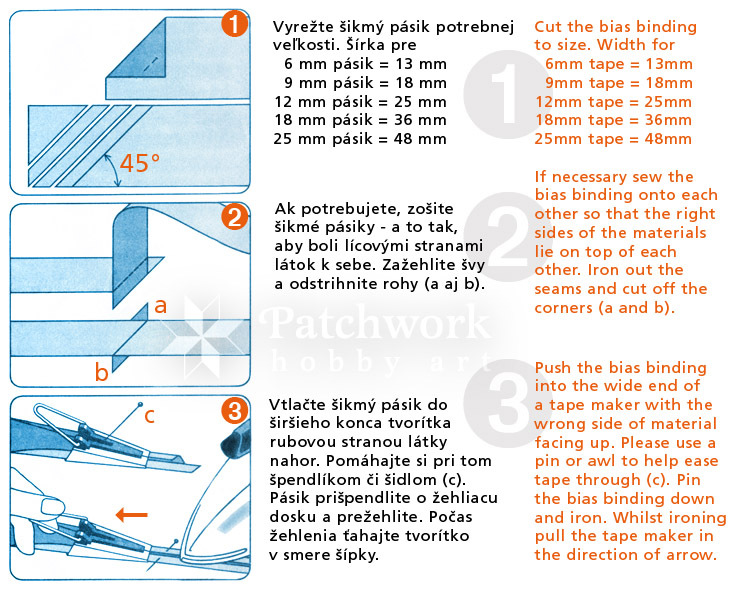 To make tapes with the edges folded down - from the bias or straight cut fabric (please see the picture below). 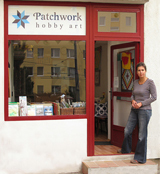 Useful for Celtic and stained glass quilting, applications, lattice and meshwork quilting. 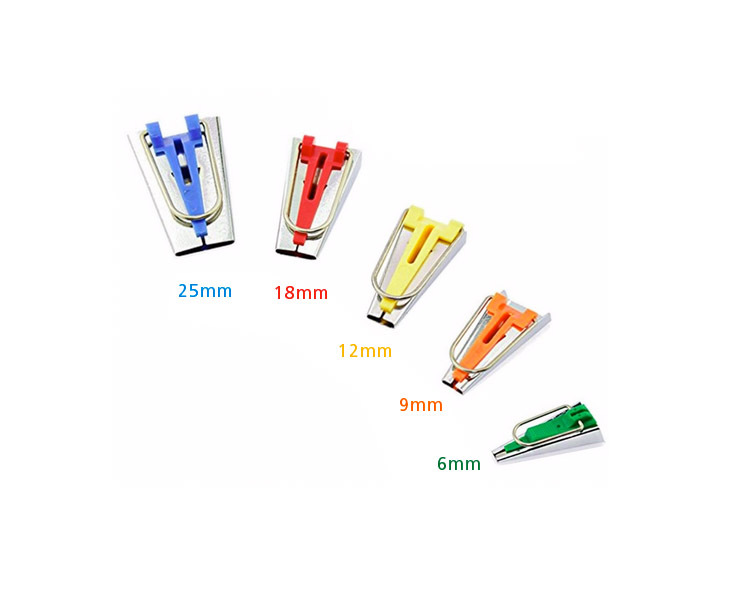 Make your work easier and use the Tape maker with the Tailor’s Awl which we also have on sale. Economy packing - 5 bias tape makers. 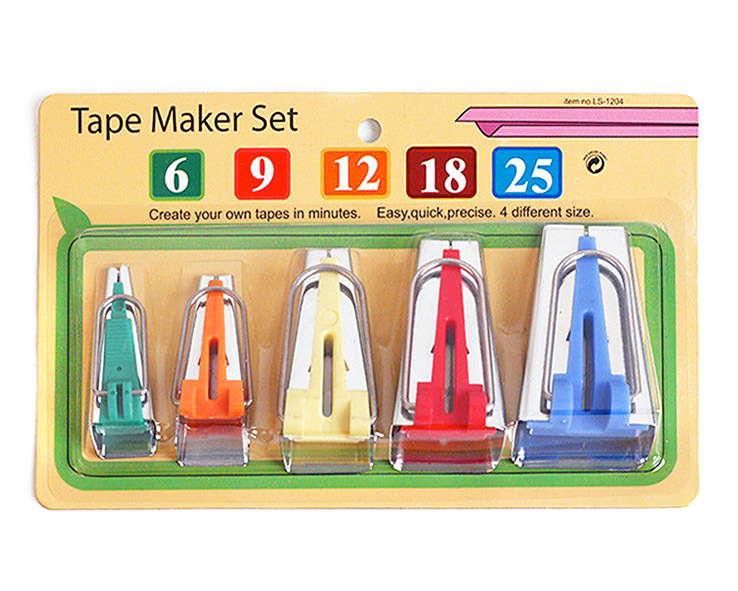 Set of 5 different bias tape makers.